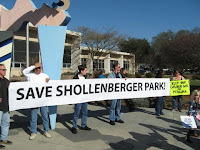 Save Shollenberger Park: Planning Commission Decision on Dutra / Shollenberger This Thursday! 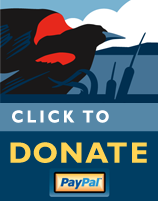 Planning Commission Decision on Dutra / Shollenberger This Thursday! We need your attendance & support this Thursday at 1:00pm!! This Thursday the Sonoma County Planning Commission will make a recommendation to the Board of Supervisors on the General Plan Policy alterations proposed by Dutra Co. for their Asphalt Batch Plant at Haystack Landing. Please join us and make your opinion and voice heard!